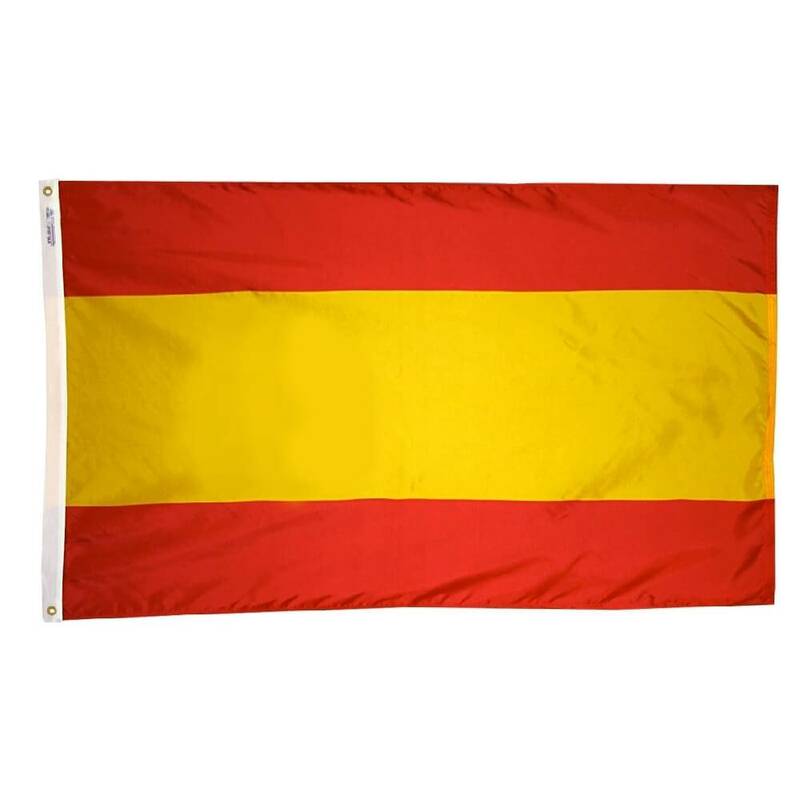 The Spanish flag, also known as la Rojigualda, was adopted in 1978. The colors came from the various Spanish kingdoms during the Middle Ages. The civil version of this flag does not include the coat of arms.